2 Onrs, Fsh, Black Leather, A/c, Alloys, Cd, Service, Warranty, AA Cover. 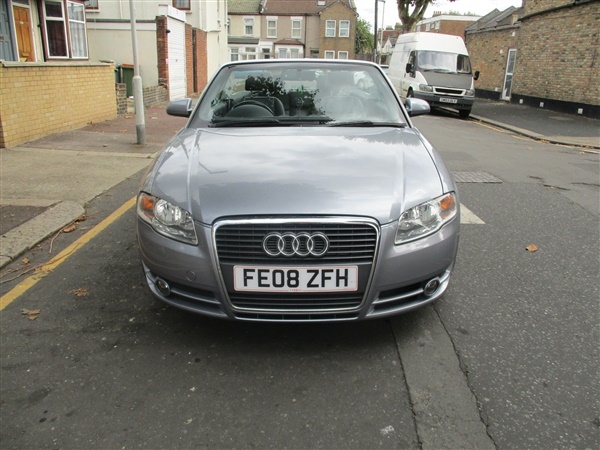 This advert is for an Audi A4, click Audi A4 in Forest Gate to see more cars like this in the local area. Want to search further afield? Click Audi A4 in East London to search for similar cars in the wider East London area.